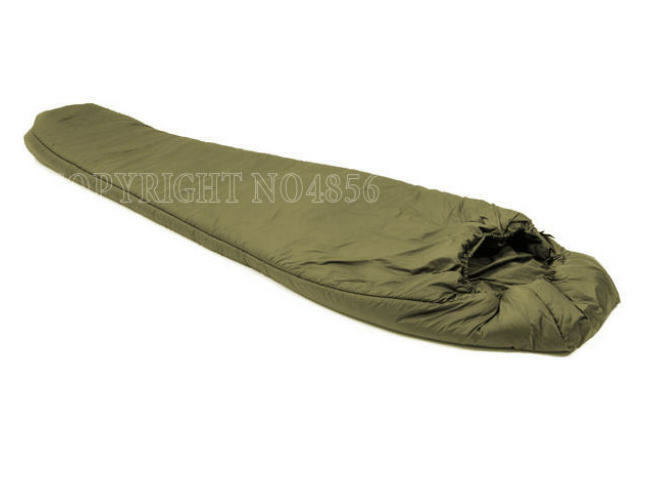 The Snugpak Softie sleeping bag is a tried and tested favourite, this British made sleeping bag. Great mid range bad with a serious performance.This Softie 9 or hawk is a firm favourite. Softie sleeping bag range use the latest materials y in the form of a highly breathable thermal fabrics to give a temperature rating that exceeds what you would expect from a bag this size. Used in climates as diverse as the Australian outback to the foothills of South America. Comes with reinforced foot as standard. Rating: Comfort: -5°c, Extreme: -10°c to use the bag in extreme temperatures is only for experienced outdoors people. • Reinforced foot – sleep with your boots on! • Try adding the Snugpak Expanda this will make the bag wider sold separately. • The Snug fit Hood is fitted with a draw cord. • Anti-snag Zip prevents the 2-way zip from snagging. • The baffle prevents heat from escaping. • Extra Length Available. It can be made in longer lengths.! • Buy a left and a right hand to zip together.